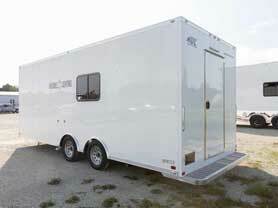 MO Great Dane designs and delivers custom Laboratory Trailers. 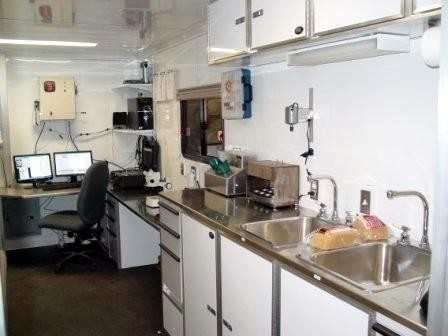 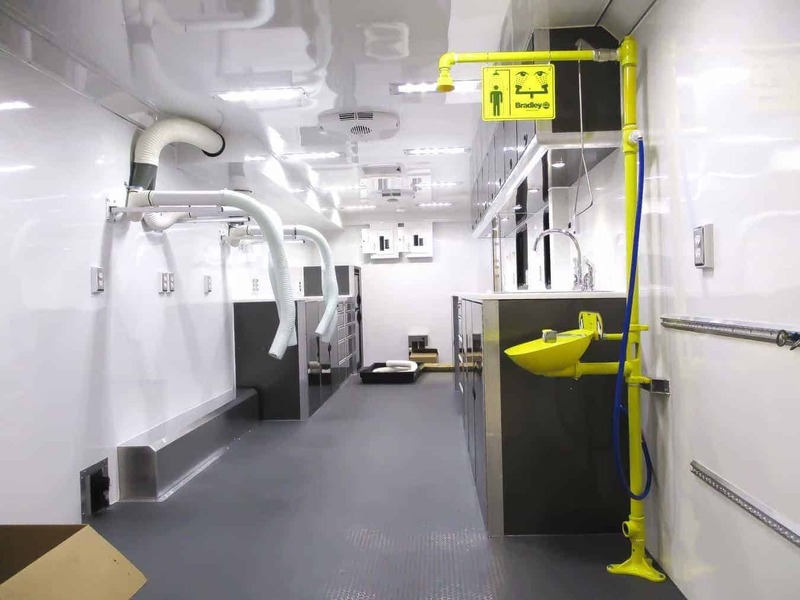 Mobile laboratories are custom built in any size from 10' up to 53' with popular options including sinks, generator, base cabinets with doors and drawers, overhead cabinets, non-skid rubber flooring, aluminum or stainless steel counter tops, windows, and much more. 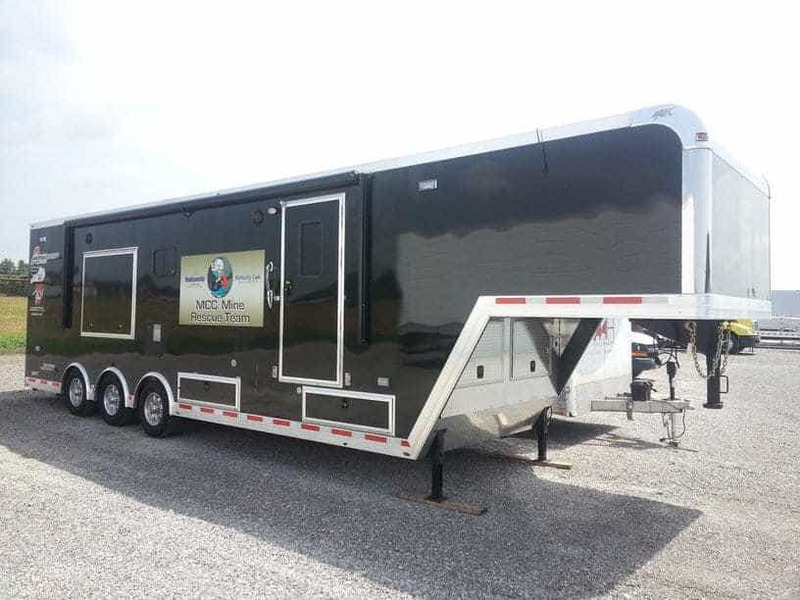 We also build many other types of custom trailers including oil and gas testing trailers, fiber optic trailers, and custom office trailers. 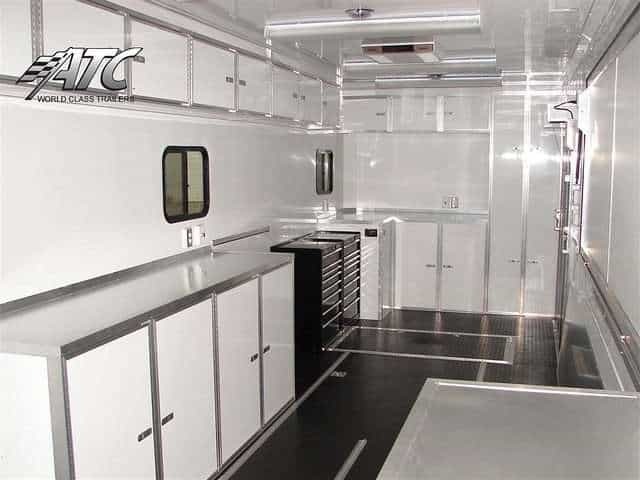 Click on the mobile labs below to see galleries of our featured past builds. 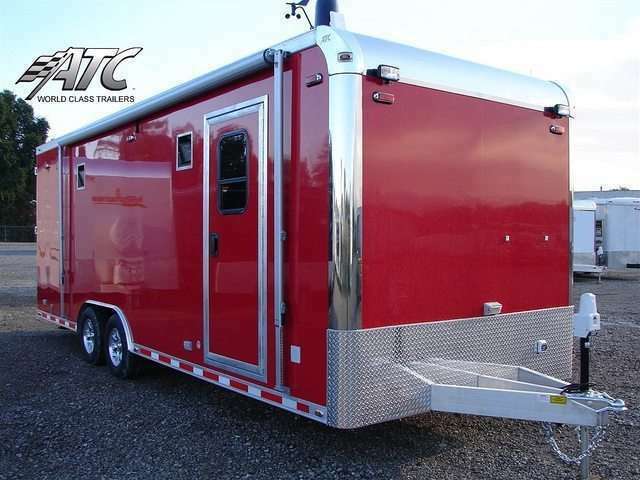 Request a Quote or Contact Us +1 (866) 545-3065 today to get started on your custom trailer!